Some rocks can be either regional or contact metamorphic rocks. That means, they can be formed either by high temperatures alone, or by both high pressures and temperatures. 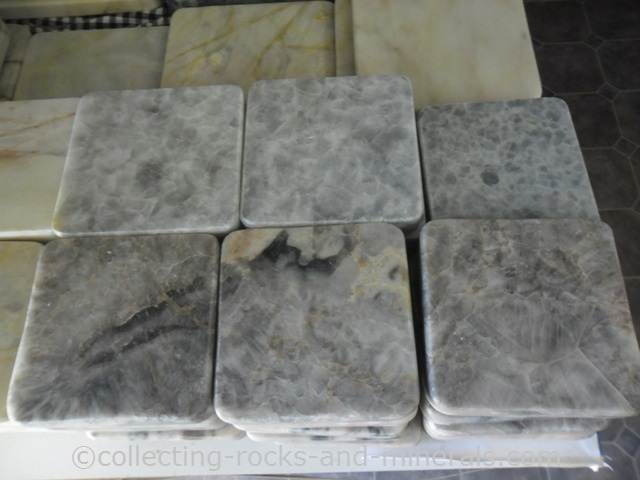 Such rocks include marble, serpentinitite, quartzite and others. It's no wonder marble is so widely used in buildings, sculptures and anything else imaginable. 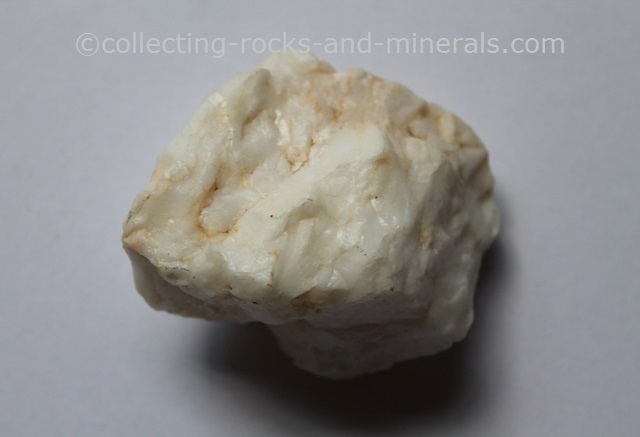 It's a perfect rock to use because it's soft - the white mineral that dominates it is not quartz but calcite. It can form either by regional metamorphism, or contact metamorphism near igneous intrusions. Minerals other than calcite include tourmaline, epidote, spinel, garnet, anorthite, albite, tremolite, diopside, pyrite, graphite, mica and iron oxides. Depending on the exact mineral composition, the rock can vary between grey, green, olivine and other marble. Quartzite, on the other hand, is a hard rock that consists of the hard mineral quartz. It is formed from sandstone - a quartz-rich rock. Metaquartzite contains over 90% quartz. Other minerals include mica, feldspar and iron oxides. Both can be formed by regional metamorphism, or contact metamorphism near an igneous intrusion. Amphibolite is a coarse-grained rock that most often forms by metamorphism of mafic igneous rocks. The dominating mineral is amphibole, most often hornblende. Others include garnet, epidote, chlorite, pyroxene and feldspar. Garnets are common porphyroblasts. 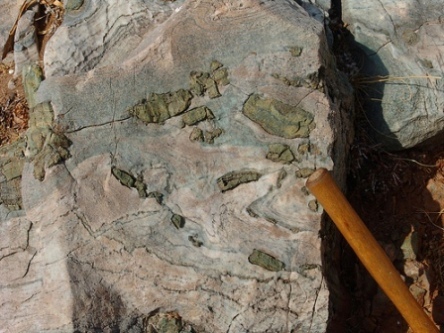 Amphibolite can have foliation or schistosity. 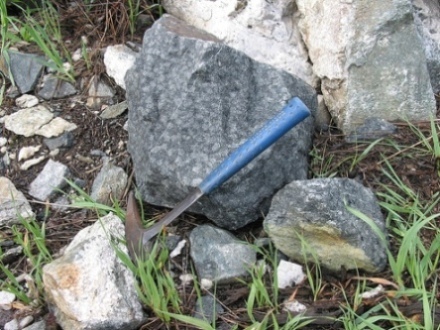 Eclogite forms at extreme temperatures and pressures from mafic igneous rock. It is medium to coarse grained, typically greenish grey and often has minerals like kyanite and red garnet. The greenish mineral is omphacite - a type of pyroxene. it can occur as large rock bodies, or as nodules in basalts and kimberlites. Eclogite is one of Eskola's metamorphic facies.